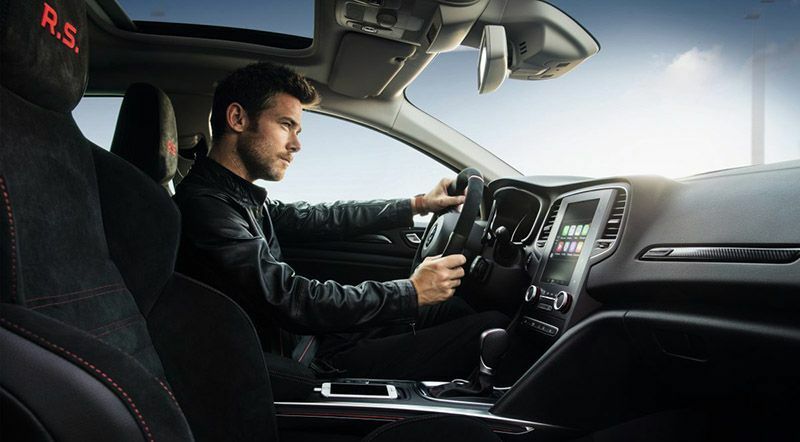 It starts at AED 119,900. Arabian Automobiles introduced the 2019 Renault Megane RS last month at their dealerships in Dubai, Sharjah, and the Northern Emirates. 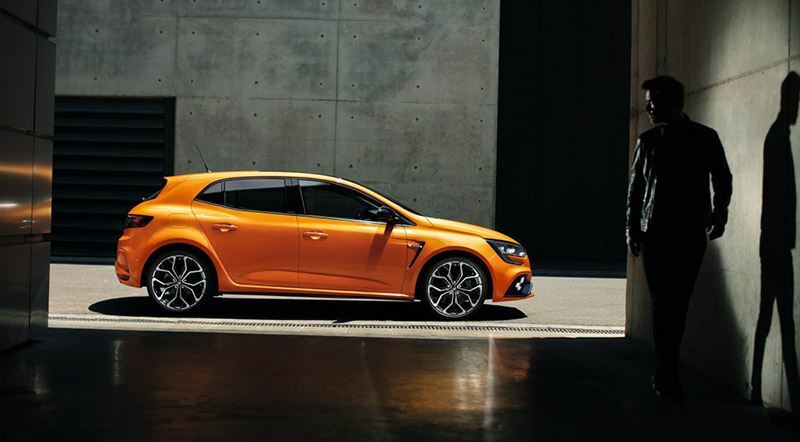 The hatchback is a performance focused, high-tech variant of the regular Megane, which starts at AED 58,900. 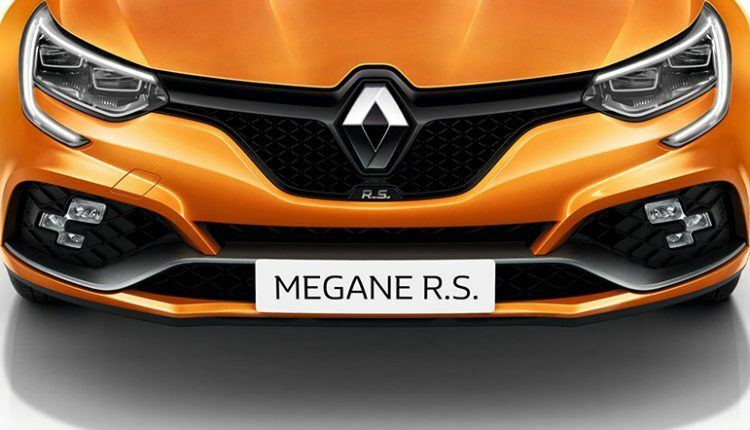 Renault has built it to provide a smooth drive both on and off the racetracks. 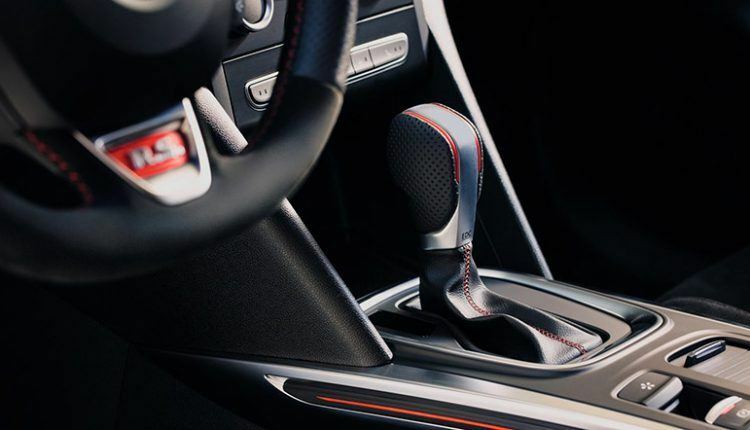 We recently got a chance to test drive this sports car and are happy to share our feedback with you. 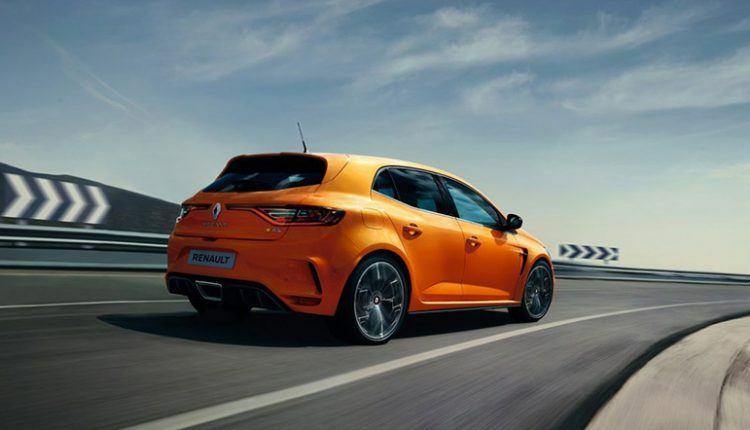 Renault has stayed true to its competitive racing history and designed it to improve performance. We can see wider wings with air extraction at the front, custom bumper and F1 splitter, functional rear diffuser, central exhaust, exclusive Orange Tonic colors, 19″ Interlagos Black Diamond alloy wheels, sills with flat base effect, R.S. 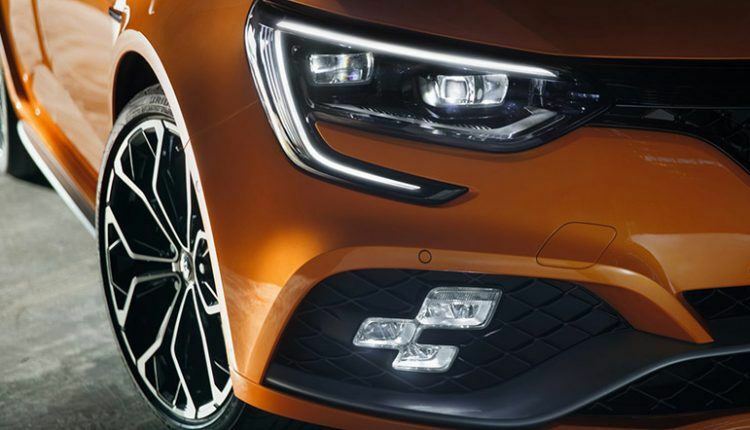 Vision headlights, and more. Get inside and you will find sporty dashboard, black headliner with red highlights, sporty and comfortable seats, driver-focused steering wheel with mounted paddles, and an aluminum pedal unit. 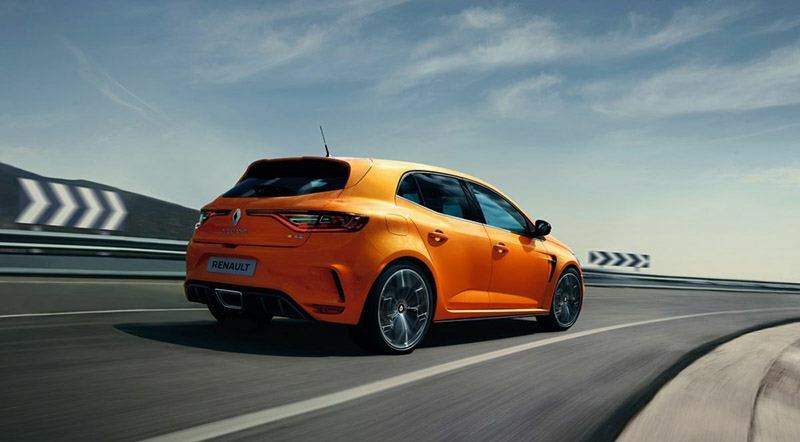 Being a sports hatchback, Renault has to boost its performance. 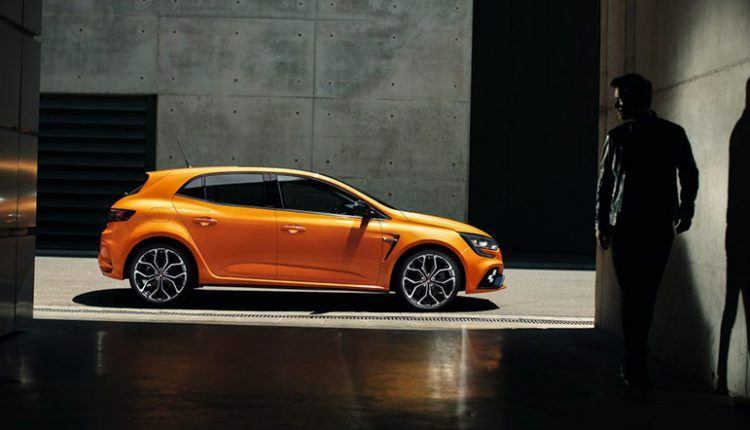 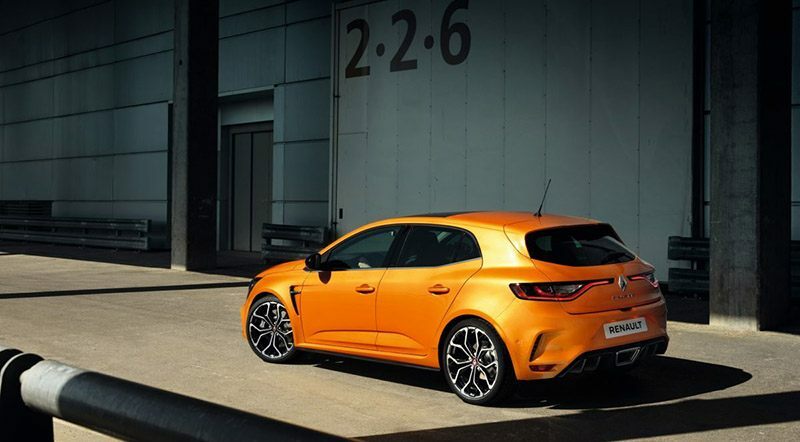 While the standard version just offers 115 horsepower via a 1.6L 4-cylinder engine, the 2019 Renault Megane RS comes with a 1.8L turbo churning out 280 bhp and 390 Newton-meter of torque. 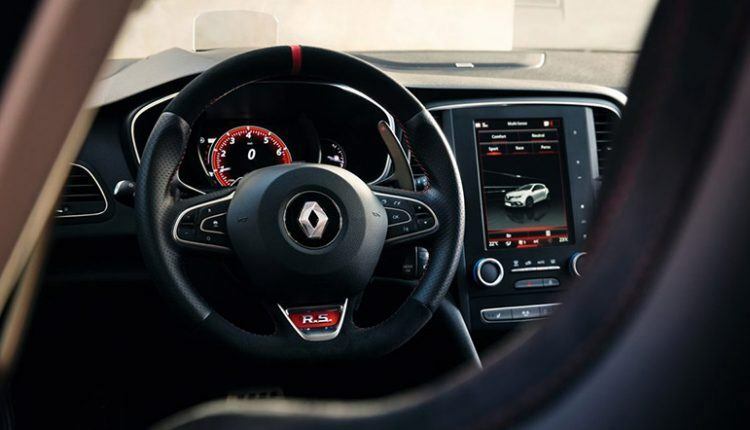 The sports car zooms from 0 to 100 km in just 5.8 seconds. 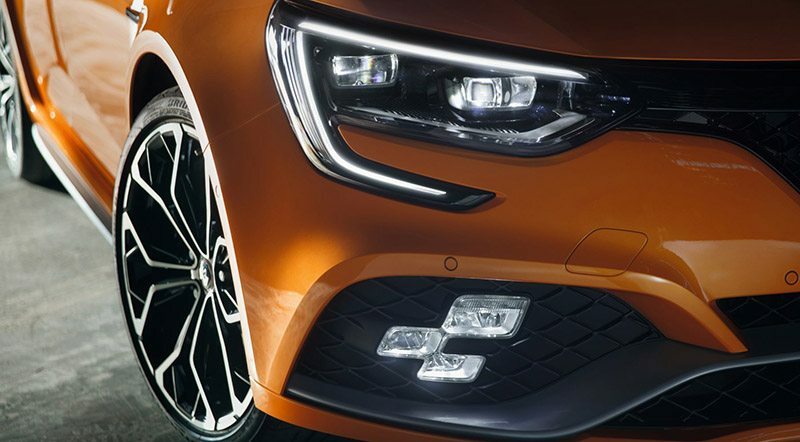 The power goes to all the wheels controlled by 4CONTROL technology. The technology aids the driver in steering through difficult turns and enhances stability while taking sharp turns. 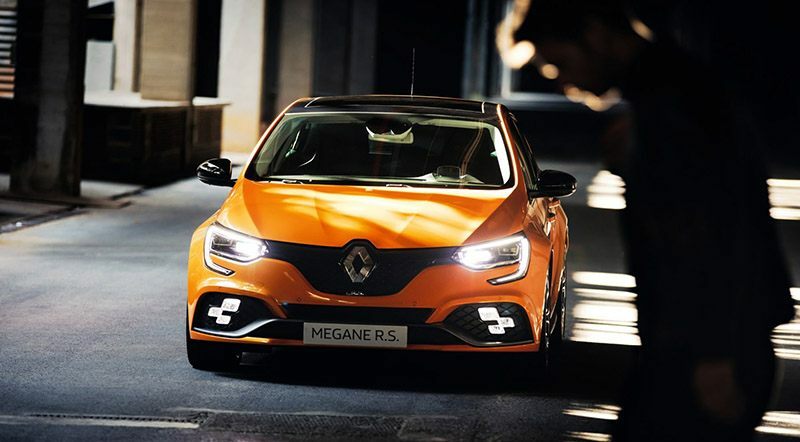 Although we did not calculate the mileage, the 2019 Renault Megane RS may deliver 6.1L/100KM as per extra urban cycle. 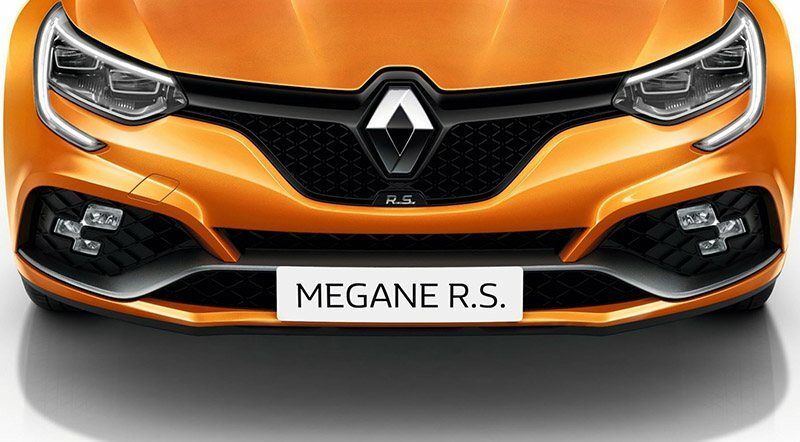 The 2019 Renault Megane R.S starts at AED 119,900 while the full-option version will set you back AED 137,865, which is not bad considering its performance, style, and state-of-the-art technologies. 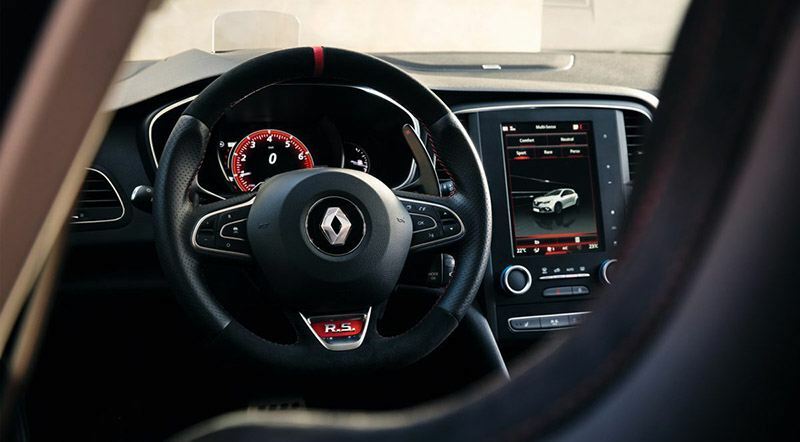 Book a test drive to experience its versatile performance.